Spring is in the air which means March Madness is fast approaching. Sports fans around the world are racing to fill out their brackets, dropping whatever it is they’re doing so they can have office bragging rights. 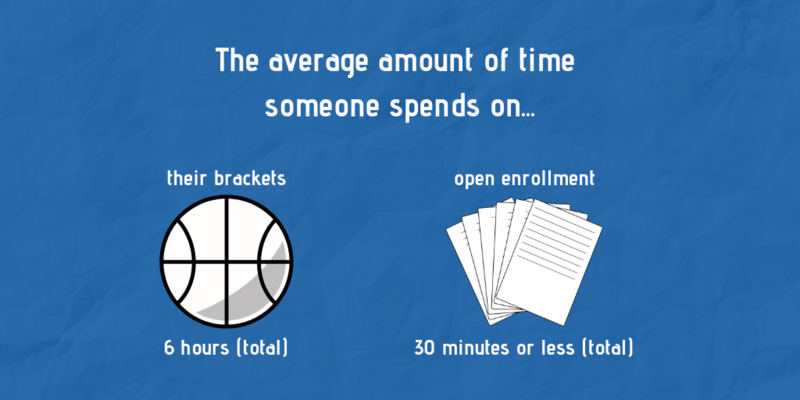 And when we say people are dropping whatever they’re doing so they can dedicate time to filling out brackets, we mean it; On average, people typically spend a whopping SIX HOURS filling out their brackets. That’s almost a full day at the office. We’re not putting you down for dedicating six hours of your life to filling out their brackets. It’s actually quite admirable. (Author’s Note: Pretty much any time I have away from the office has been spent researching who will be the biggest Cinderella Story of the tournament.) An incredible amount of studying, research, and consideration goes into making the right selection for the championship game. The more you study, the more confident you are with your predictions and the higher chance it has of paying off. You can apply the same mindset to employee benefits. 1) Have any life events taken place that call for a change in benefits? Did you get married? Are you expecting a new addition to the family? Did you get a new pet? All these are questions you should be asking yourself come open enrollment, because it may be time to update what you’re enrolled in. 2) Has my financial situation changed at all? Some of you might have seen an increase of pay because of your long hours at the desk. Congratulations! Hopefully, you’ve treated yourself to something nice as a celebration. You also might want to consider revisiting your benefit offering to see if any of those benefits you were scared you couldn’t afford last year can help you out now. Accident insurance is an extremely affordable benefit that can save you a lot of money down the line and wouldn’t be a bad choice to add to your lineup come open enrollment if you can afford it. 3) Did I run into any financial trouble this year because of an illness, sickness, or injury? Accidents, illnesses and injuries are easy to prepare for with the right type of insurance. 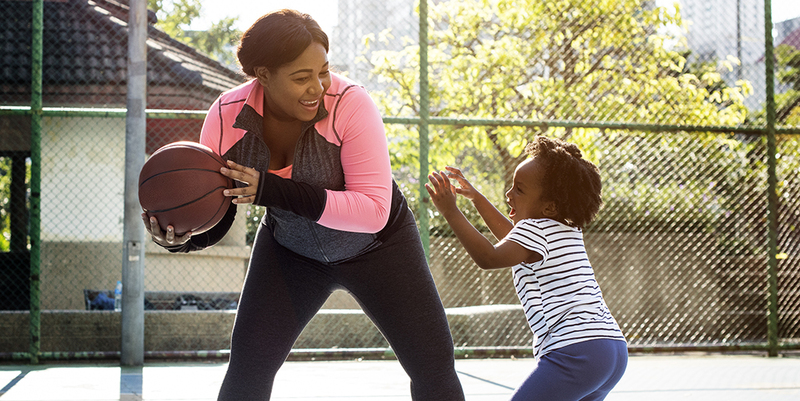 Instead of having a broken bone or a critical illness keep you from earning your pay and setting you back financially, consider enrolling in the likes of Critical Illness insurance, Accident insurance, and Hospital Indemnity. If you want to learn more about the benefits mentioned above, get in touch with us by clicking HERE!